Decorative acrylic cutting, engraving and fire polishing. 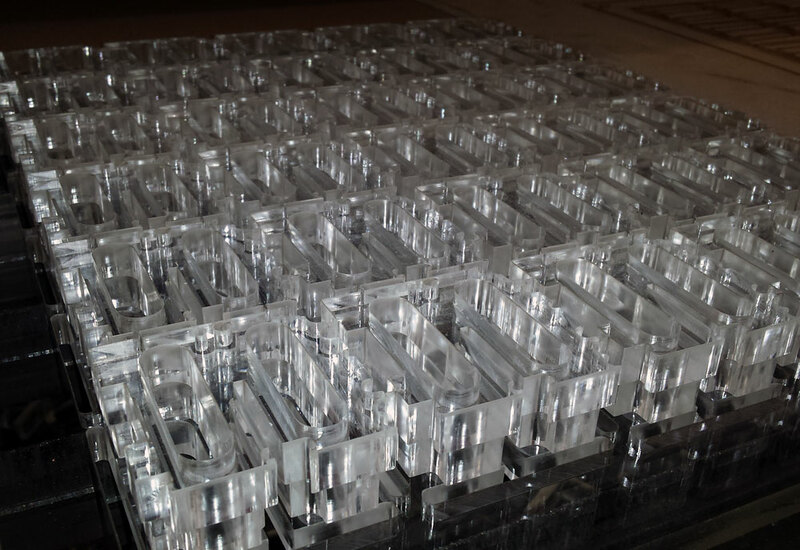 Boulder Works acrylic laser cutting services are second to none. 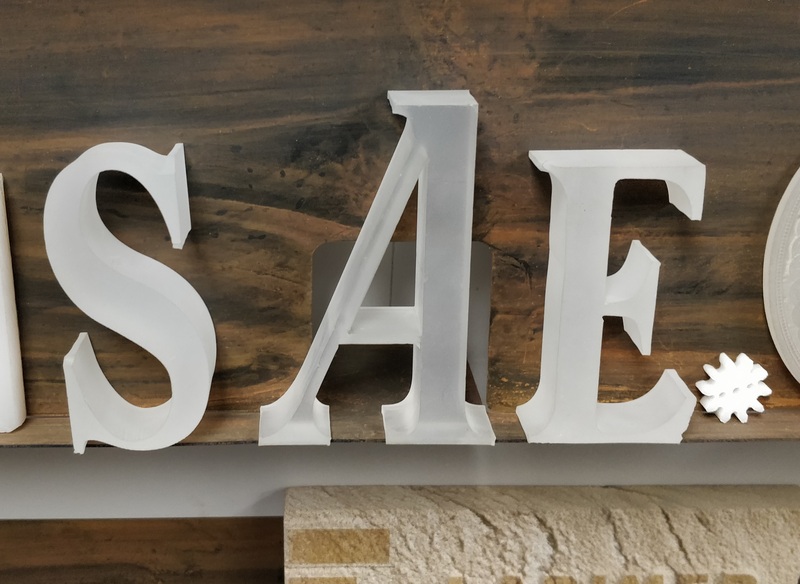 With our large format machine we can cut a full 48 x 96 sheet in one pass at an astounding 1” thick capacity, and if we run the laser hotter and slower, we can apply a beautiful firepolish to each piece. Allowing a faster turn around and a much nicer finish. Most laser cutters max out acrylic cutting at just 1/4″ in thickness! We turn your vector designs into custom cut acrylic products for businesses and agencies. What can you make by laser cutting acrylic? Almost anything, from jewelry and electronics enclosures to robots, signs and more. You can even make custom promotional products. It’s the most popular material for a reason! Although we wouldn’t recommend it for structural jobs. 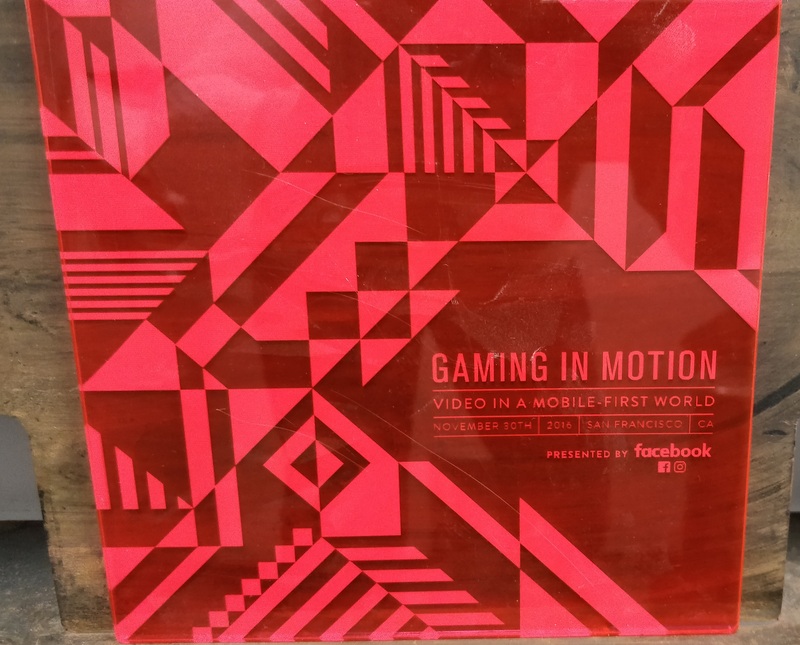 This piece featured here is of a mobile gaming promotional event invitation hosted by Facebook that we cut and engraved for them.